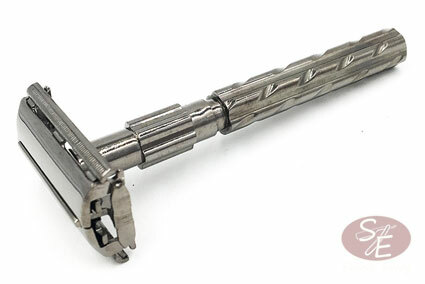 This razor is a 5/8" -- the universal size which meets all demands. 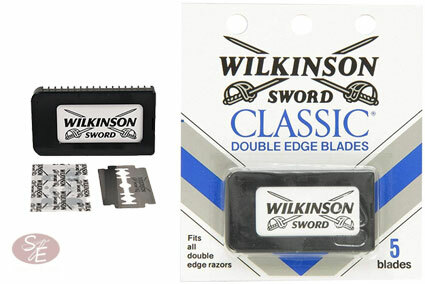 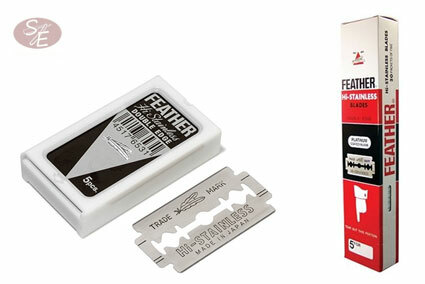 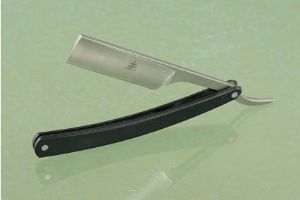 A 5/8" blade is the perfect balance point between being a large enough blade to easily slice through thick, coarse hair while being small enough to shave under your nose or around your ears without a mishap. 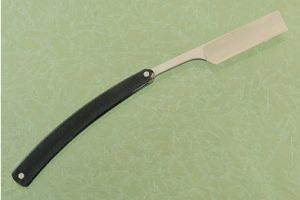 This also makes it a perfect beginning straight razor, which lets you decide if you will prefer a slightly longer or shorter razor in the future. 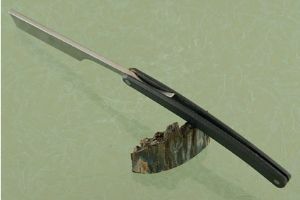 The carbon steel blade must be rinsed and dried completely after each use to prevent rusting, but rewards with an exceptionally keen and long lasting edge. 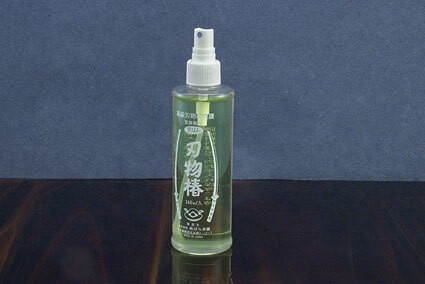 We recommend using camellia oil for easy maintenance. 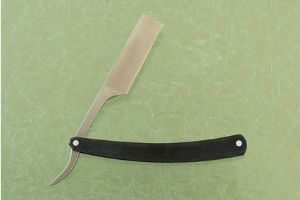 The square nose point is not particularly friendly to beginners as it can be easier to nick the skin. 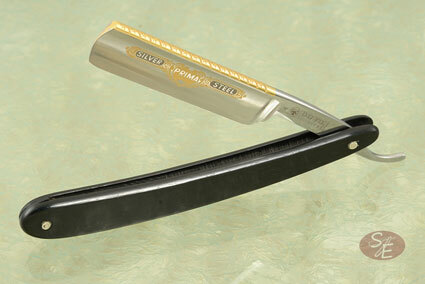 However, it offers an extra level of precision so that the user can shave smaller areas such as under the nose. 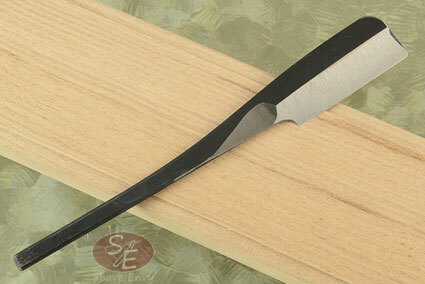 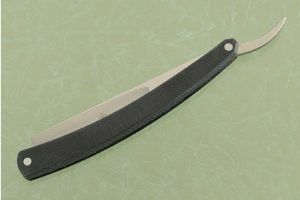 The thin, hollow ground blade is formed from O-1 carbon steel. 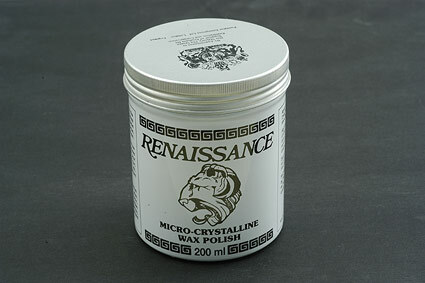 This steel provides an exceptionally keen edge that responds well to a leather strop. 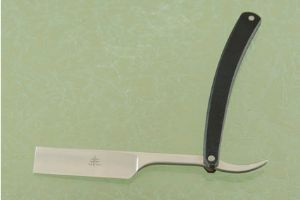 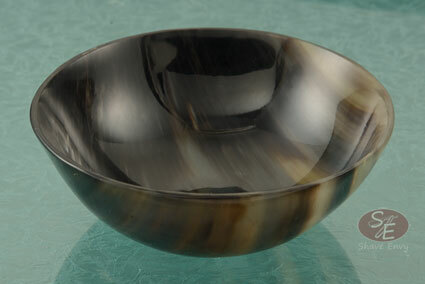 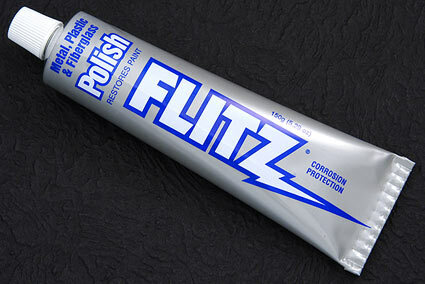 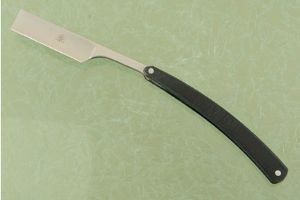 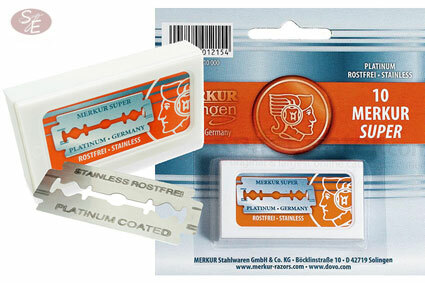 It is a great choice for a straight razor.